With the goal to create a Yes, You Can̦ environment for students to build their future; Shenandoah University or SU came into being in 1875. It was originally founded as Shenandoah Seminary by Dr. Abraham Funkhouser and Professor Jay Fries in Dayton, Virginia. After a few name and status changes, it finally received the University status on January 1, 1991. 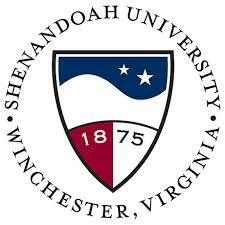 Today, Shenandoah University is a private University of higher education located in Winchester, Virginia. Shenandoah promotes the welfare of each individual by fostering an environment in which students learn, grow and flourish. Learn more about Shenandoah University here!